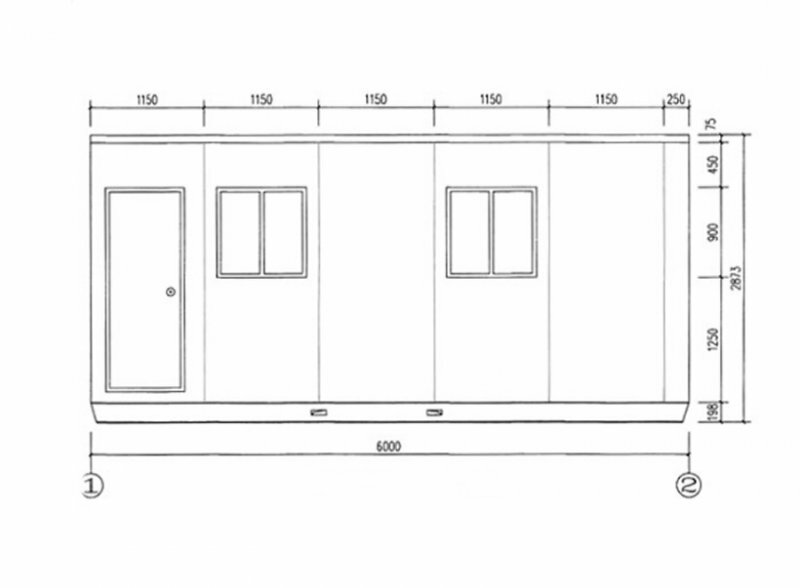 This business imports and assembles (locally) portable buildings for distribution across mainly Queensland and some of northern NSW. Located on the Sunshine Coast but relocatable to anywhere in SEQ, they provide their clients with site-offices, sheds, accommodation, granny flats, home-offices, storage and much more with their range of domestic, commercial and industrial products. 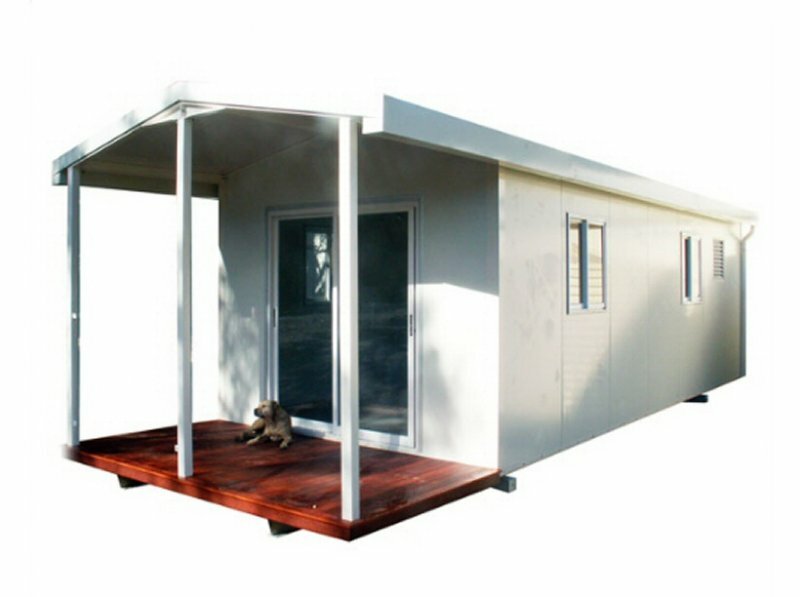 Once ordered, they can be delivered directly to the customer anywhere in Australia either flat-packed or fully assembled as they employ a contractor to do the hard work. Furthermore, the business does not operate to any fixed hours or days as most sales are web based thus dealing with clients is mostly through email and telephone. This really is the ultimate business with very low input and high return, huge growth potential which is already happening organically. 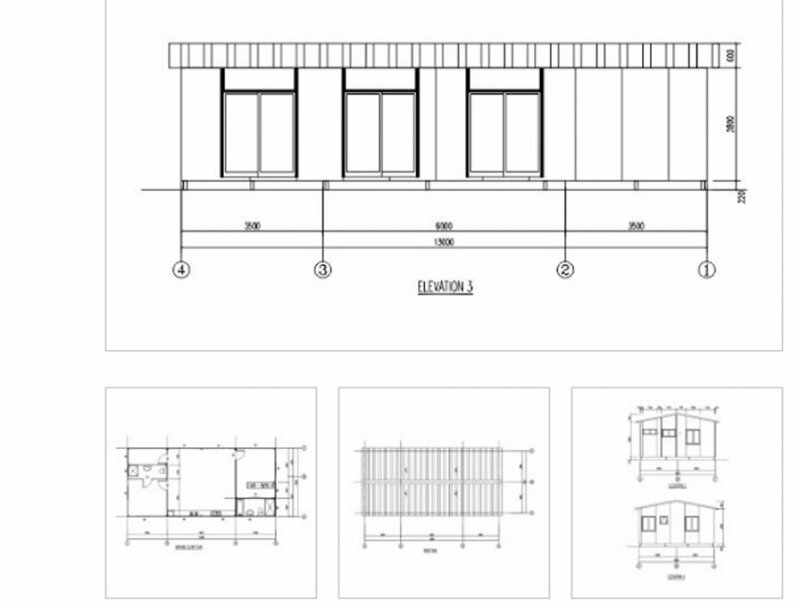 Business and corporate clients use the portables for storage, commercial applications, laboratories, worker accomm, manufacturing, site offices and kitchens in a wide range of applications. Residential and private clients typically use for guest accomm, granny flat, storage, home-business or even hobby room for the kids. There is so much expansion potential with scope to push into other states as well as expanding the product range to suit particular uses. This business is a very well priced given the net profit is expected to hit $400k this financial year with an asking price of only $650k +stock and some flexibility. This is a very reluctant sale due to necessary overseas relocation. However, the owner will fully transition first and provide extended support but really its not that complicated. You will be disappointed if you miss this one. Serious buyers need only enquire and inspection strictly by appointment only. This business has massive expansion potential both Australia wide and demand from Overseas.